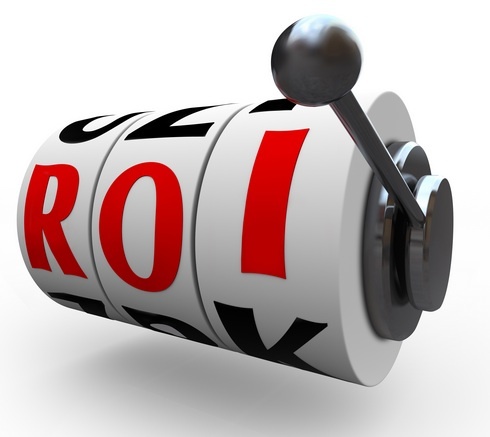 What properties offer the greatest ROI? It is really all about residential, here in Canada and in the U.S., and with the current frenzy of building going on north and south of the border, that window of opportunity to invest is closing fast. Some 40 years ago, there was a wringing of hands and gnashing of teeth among landlords and investors when rent control measures were introduced in the 1970s, slowing new apartment builds to a snail’s pace. But that distant pain has provided a lot of present gain for REITs as those crumbling properties have generated a demand for new apartment buildings, and rich opportunities for investors. Those gigantic numbers may take some by surprise, but Romundt frames his estimates with the current building frenzy in Canada’s largest city. Analysis from the Royal Bank of Canada shows that investors looking for long-term returns would be better off with REITs than condos, comparing returns in Toronto and Calgary, Alta. RBC economists found that from 2008-2014, REITs produced more than double the annual returns than condos (comparing returns from condo markets with two real estate investment trusts which own condos in those respective cities). That demand for apartment rental buildings can be seen in Toronto, says Romundt, who dismisses the argument that new condos are eating up potential renters here in Canada. “If you decide to rent a condo, don’t bother to unpack your bags,” says Romundt. “Because the guy who rents you his condo may decide that he wants it back to put his kids in it or wants to sell it – and you’re out. You don’t have security of tenure. And if you are renting from a guy in Hong Kong, and something goes wrong, who do you call? It wasn’t long ago that the craze to find older properties for a quick fix and flip were all the rage. That has changed, says Romundt. Romundt says that Centurion used to do a lot of business to find properties that were tired and underpriced, and through a little bit of what he calls “spit polish” create some value. That potential for new apartment construction of several hundred thousand may even seem conservative, given that the vast majority of the current apartment building stock was built during the prime years of apartment building (1950-1970). And then there is the vast potential of the senior market, which will certainly prefer the convenience of apartment living, says Romundt.